Here is an opportunity for Dynamic and Forward looking Entrepreneurs to join us, to reap the benefits of the BIGGEST BUSINESS Operation in History (in the making). YES! We mean it! 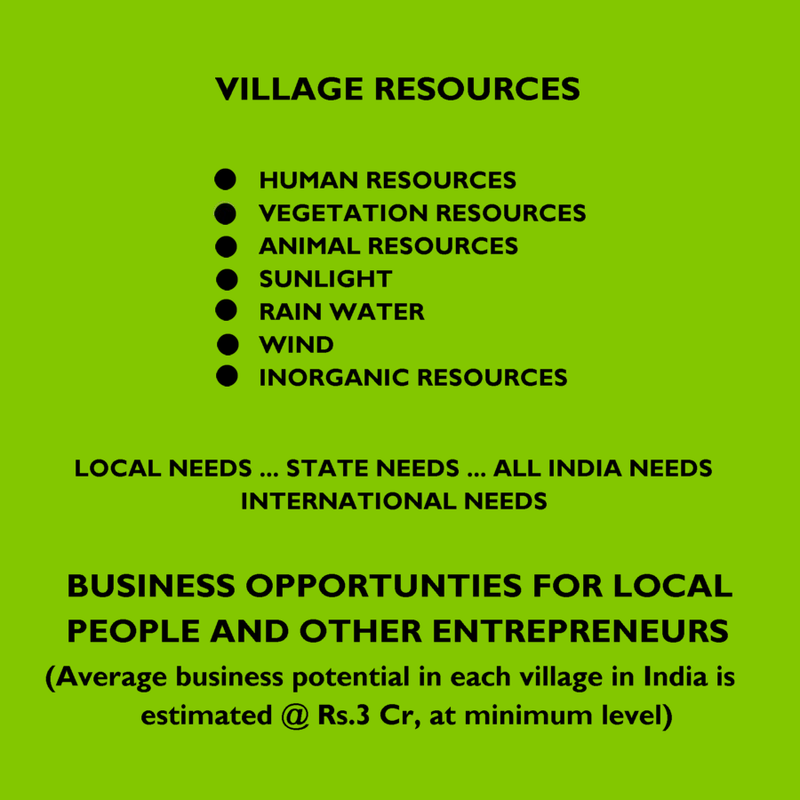 Kudos to your highly informative blog which would invite any dynamic entreprenuer to take active part into a business venture that would facilitate the growth of rural base of India, alongside with a vast scope for generating high end returns on a long term basis. 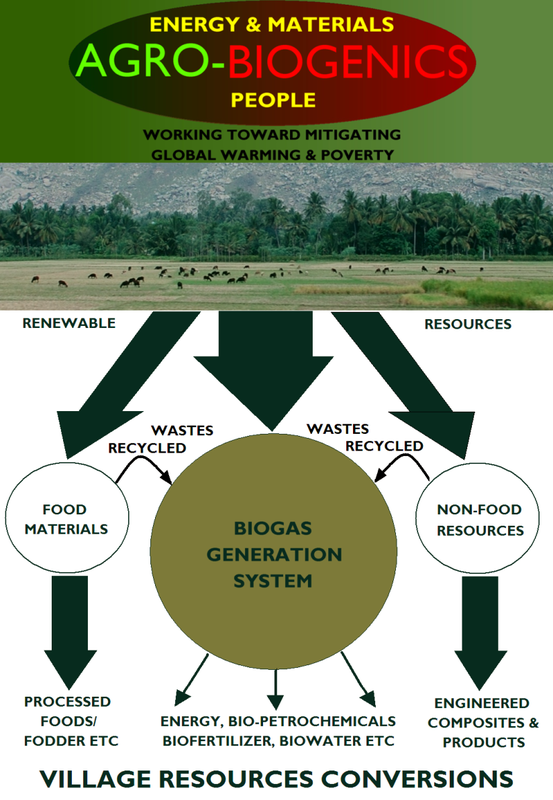 Could you also throw more light in a separate blog the business potential of the biogas plants, means your techinical plan to make it functional in all villages by the set-up. 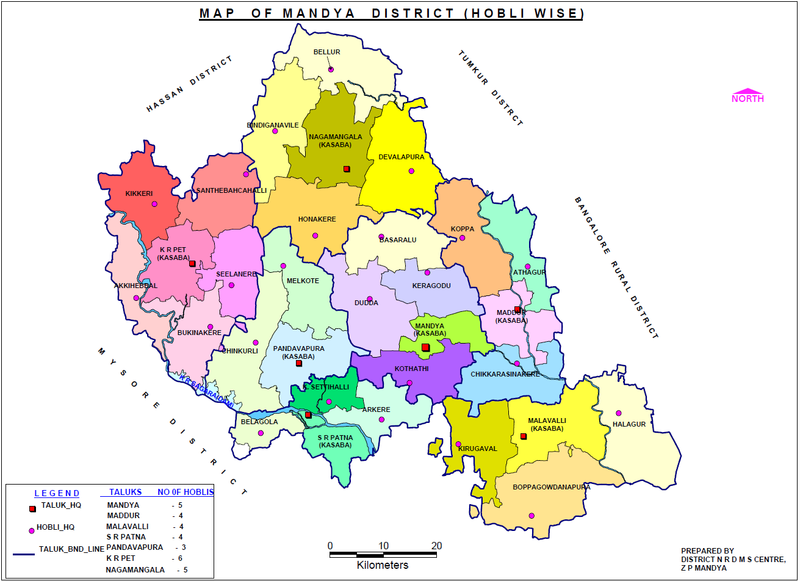 Please continue your undeterred efforts for the holistic development of our villages, many like minded enterprising youth will join the movement. Once again I congrajulate you for evolving such a novel concept for buidling our nation. 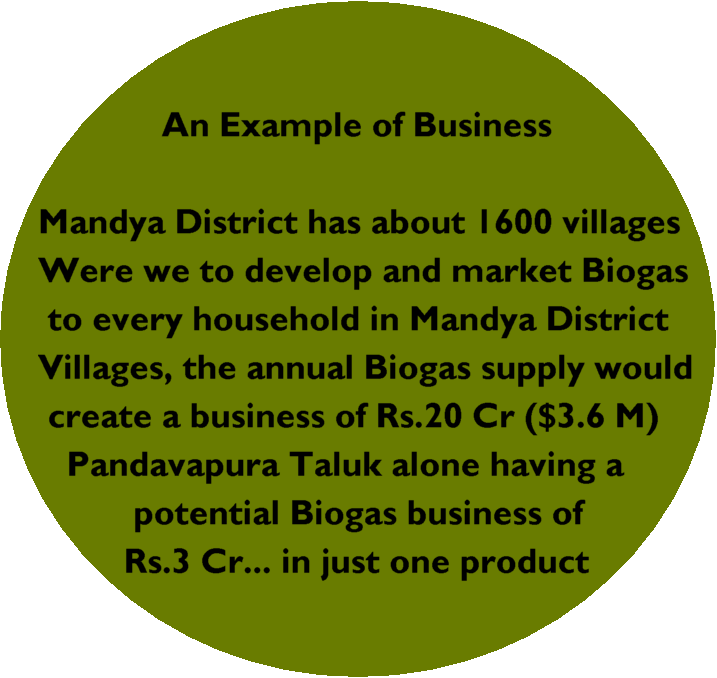 I happened to visit your link and I am amazed to see the kind of business potential you are creating in the villages of India. 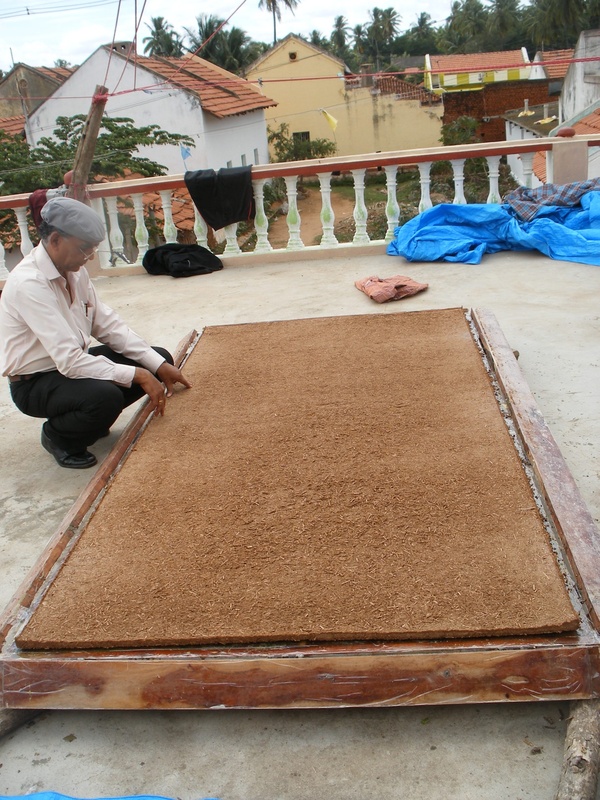 The volume of business that is to enhance of the income potential of each household in rural areas from the agro wastes available there itself which is underutilised and unutilised without even a small imagination made by anyone right from Academicians to the grass root level institutions are really the need of hour for our country. I say ‘special kudos’ to you’ to Mr. Hariharan for devoting your entire life for the cause of tackling twin peoblems of Global warming and poverty is something highly placed on records of Indian Economic and Social development. I think many young entreprenuers will join youhr movement. First to begin with, I wish to be part of your mission as a woman entreprenuer. I will come back to you soon. 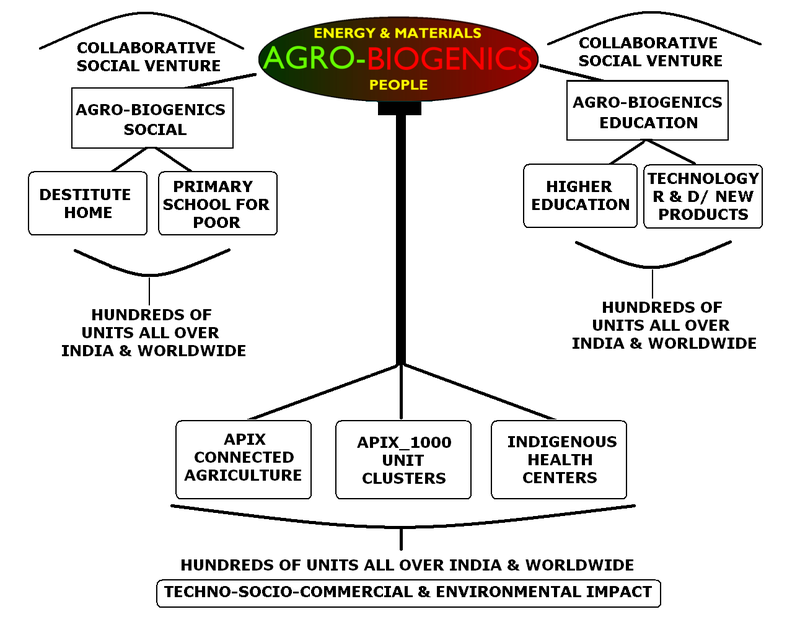 All the best of luck to AGRO-BIOGENICS and you both on field for a grand growth and success of your mission.